On His Way is a photograph by DeeLon Merritt which was uploaded on January 16th, 2010. 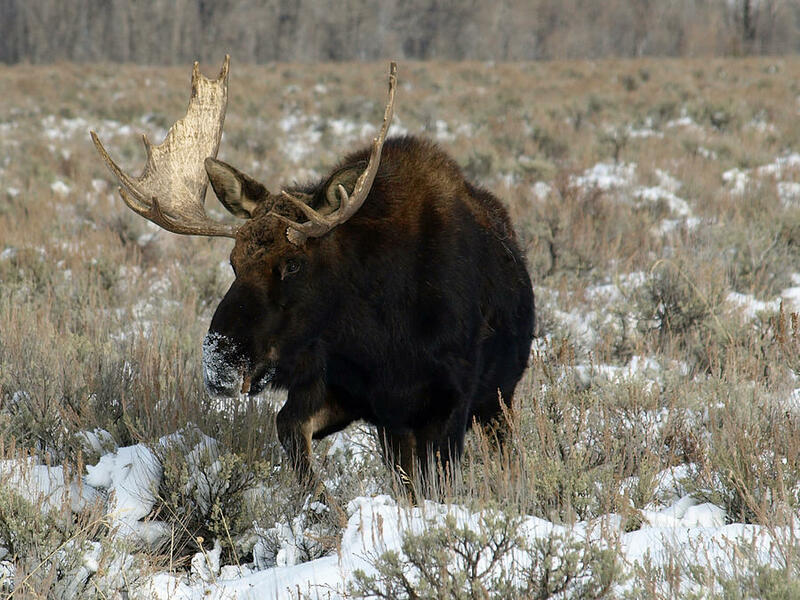 A bull moose moves on as he grazes in the snows. his nose is covered with snow from burrowing into the snow for grasses and other edibles. 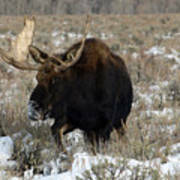 A bull moose moves on as he grazes in the snows. 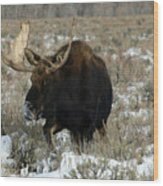 his nose is covered with snow from "burrowing" into the snow for grasses and other edibles. There are no comments for On His Way. Click here to post the first comment.